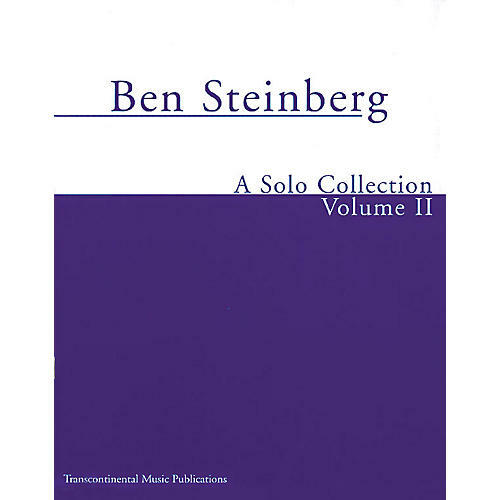 Three volumes containing the solo voice and keyboard works of world-renowned Jewish Canadian composer Ben Steinberg. Featuring music for different occassions and times of the year, including weddings, bar and bat mitzvahs, Sabbath, building dedications, and much more. Includes texts and translations.